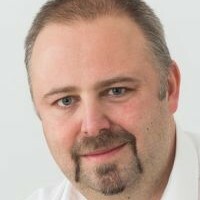 Christian is OpenNTF Chairman und CTO @ WebGate Consulting AG. He cares about new trends and ideas and brings them to the XPages OpenSource community. He is the architect of POI4XPages, XPages Toolkit and JUnit4XPages. And he lives with his wife and two Kids in a nice village called Tagelswangen in Switzerland .